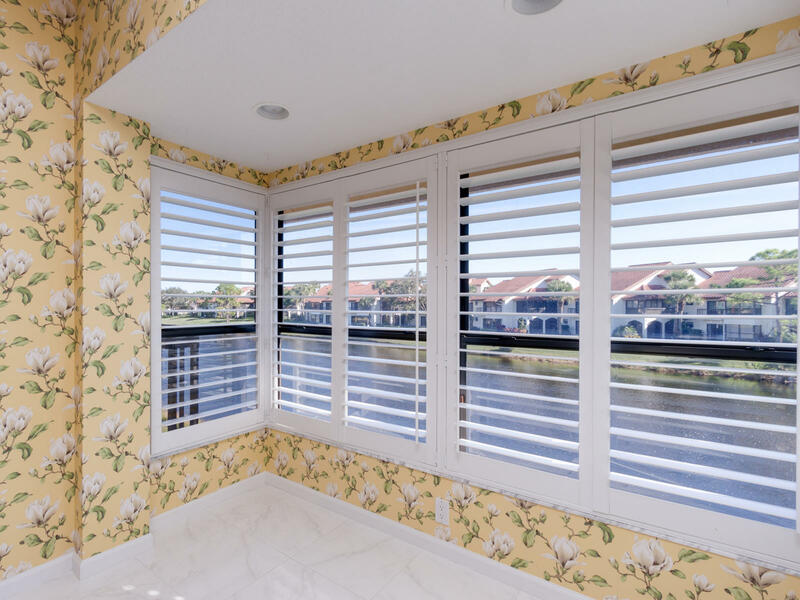 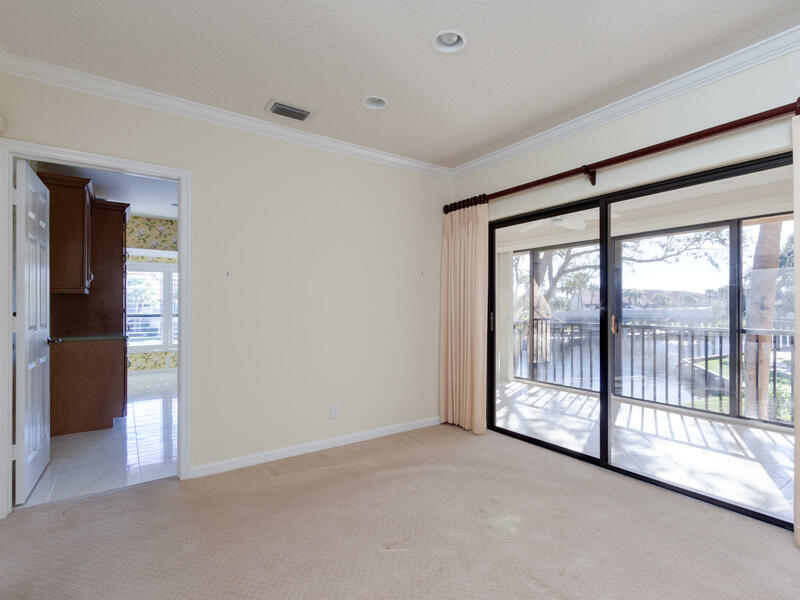 COMPLETELY RENOVATED SECOND FLOOR 3 BEDROOM CONDO FEATURES A PRIVATE ELEVATOR, NEWER ROOF AND A/C (2011), A GLASS ENCLOSED PATIO, ALL NEWER ELECTRIC & PLUMBING, UPDATED WINDOW TREATMENTS AND EXTRAORDINARY LAKEFRONT WATER VIEWS. 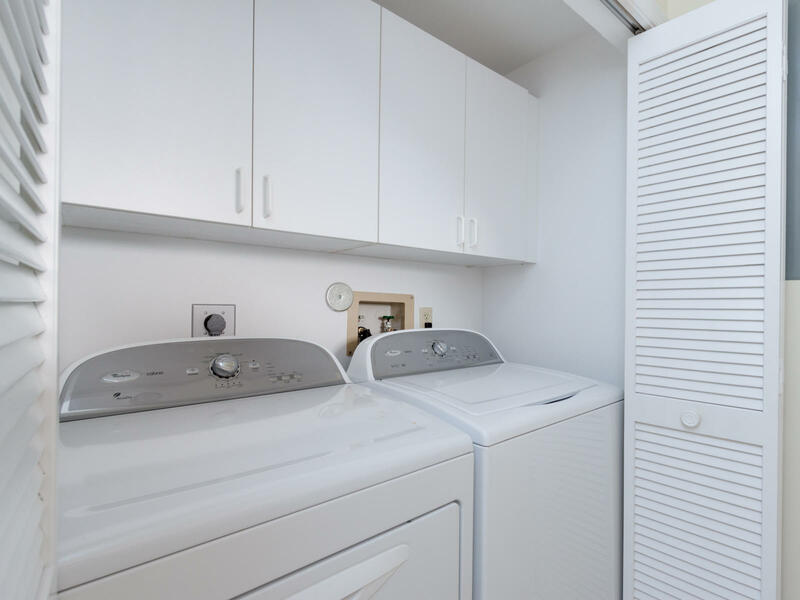 NO DETAIL OVERLOOKED! 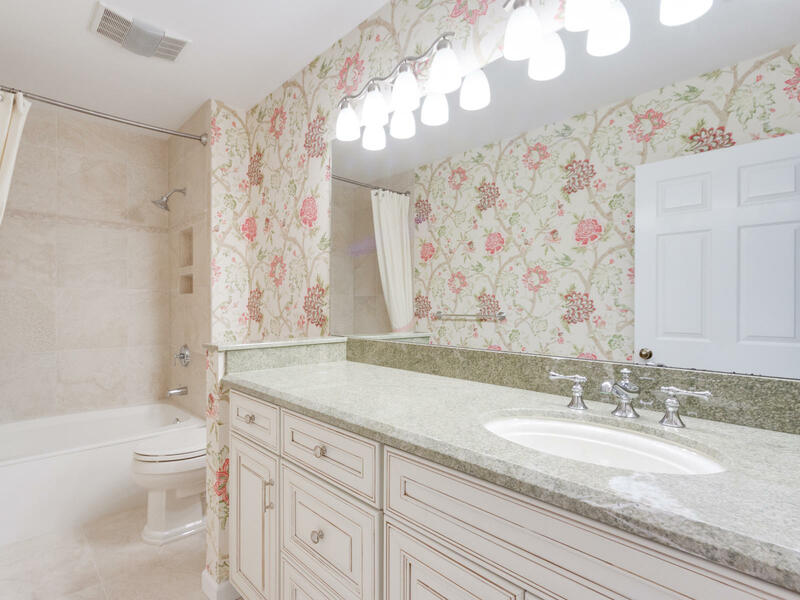 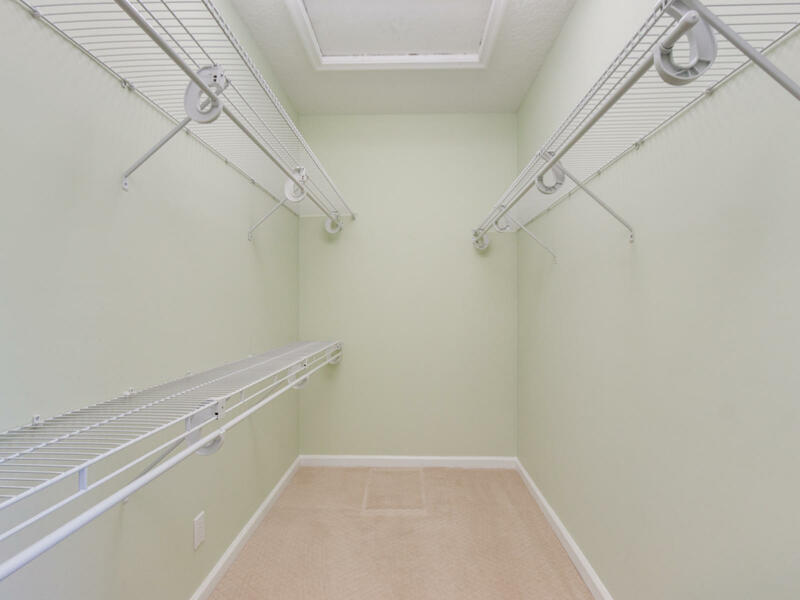 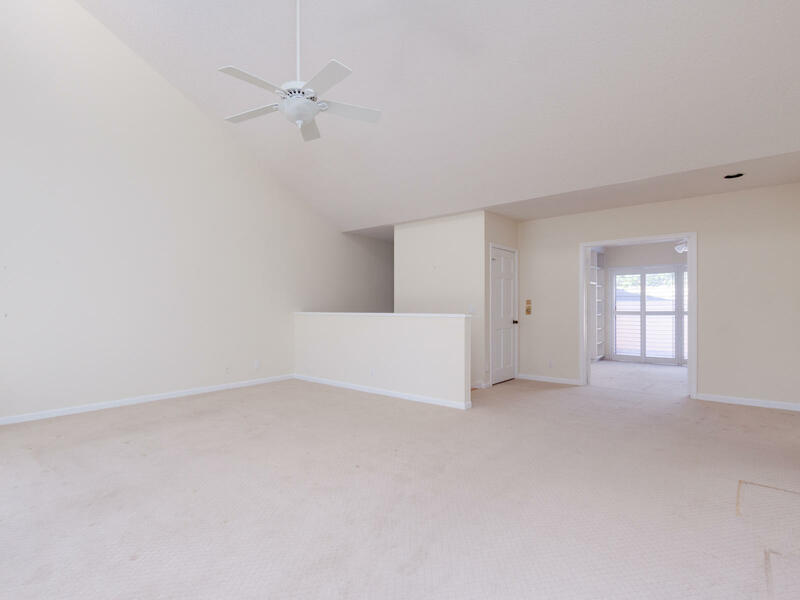 EXPANDED FLOOR PLAN OFFERS 2,010 S.F. 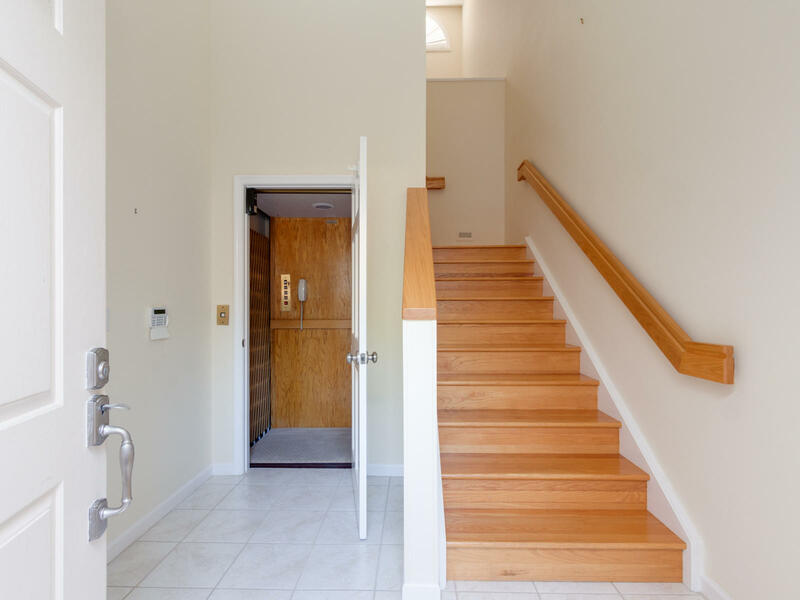 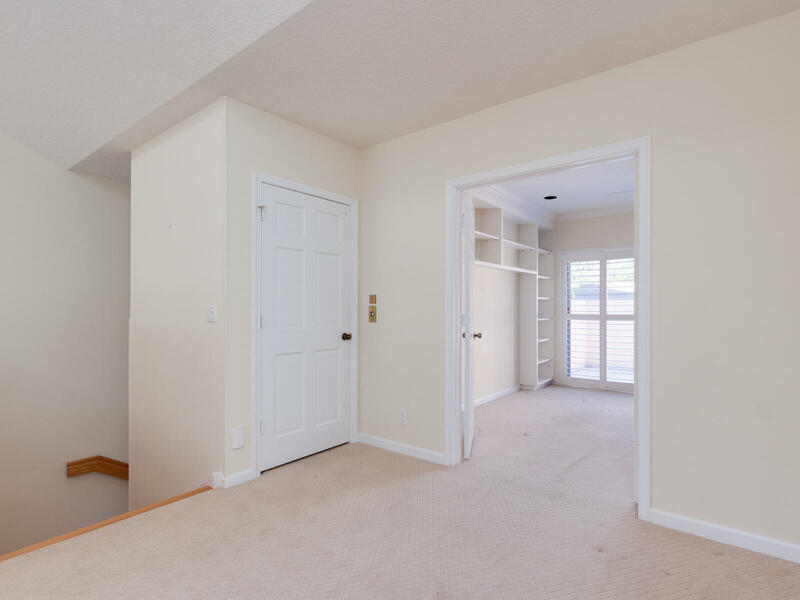 AIR CONDITIONED LIVING SPACE WITH A PRIVATE ENTRYWAY, A PRIVATE ELEVATOR AND A WOOD FLOORED STAIRCASE THAT LEADS YOU TO A SPACIOUS OPEN LIVING AND DINING AREA. 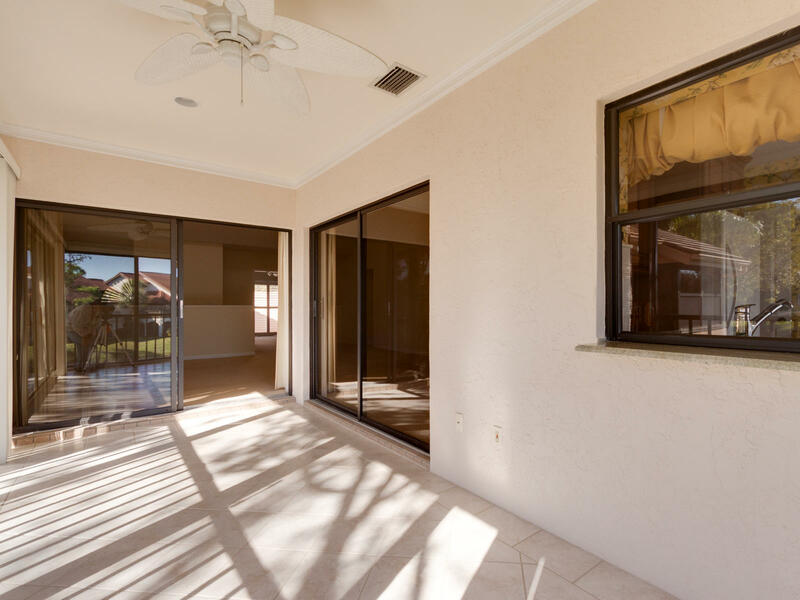 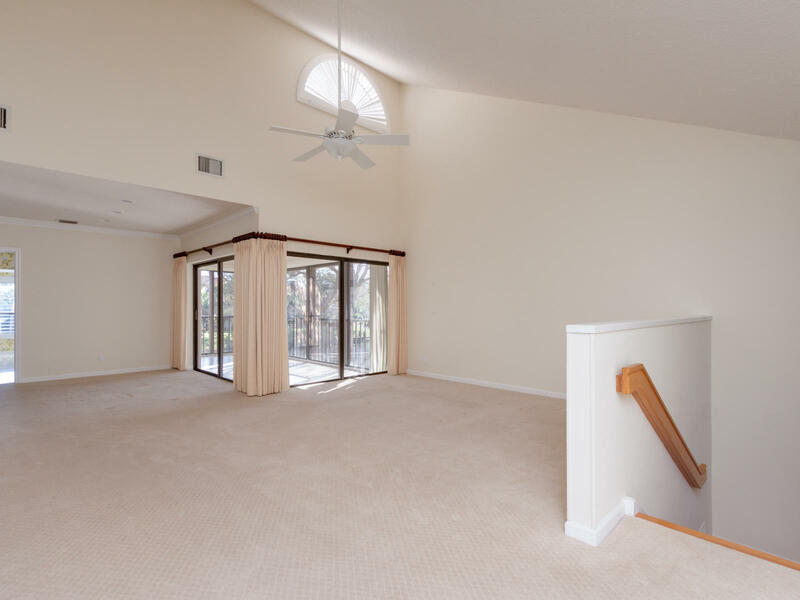 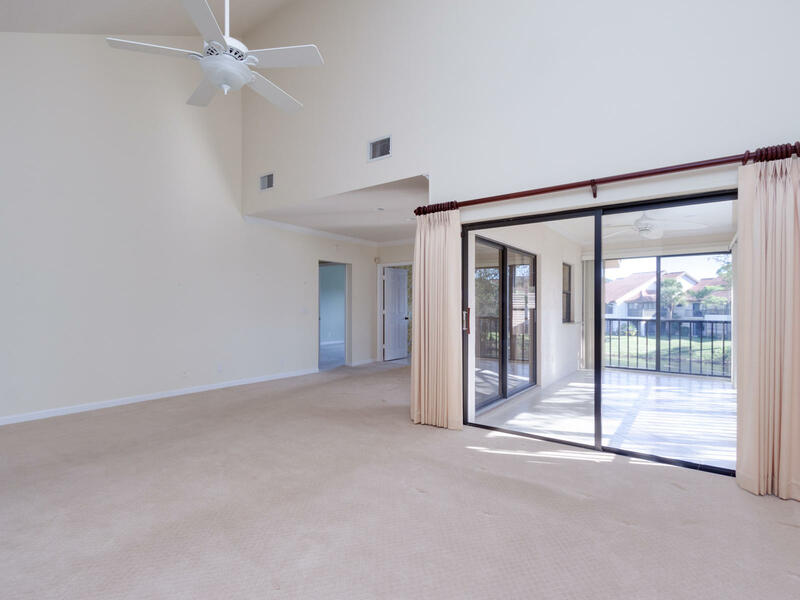 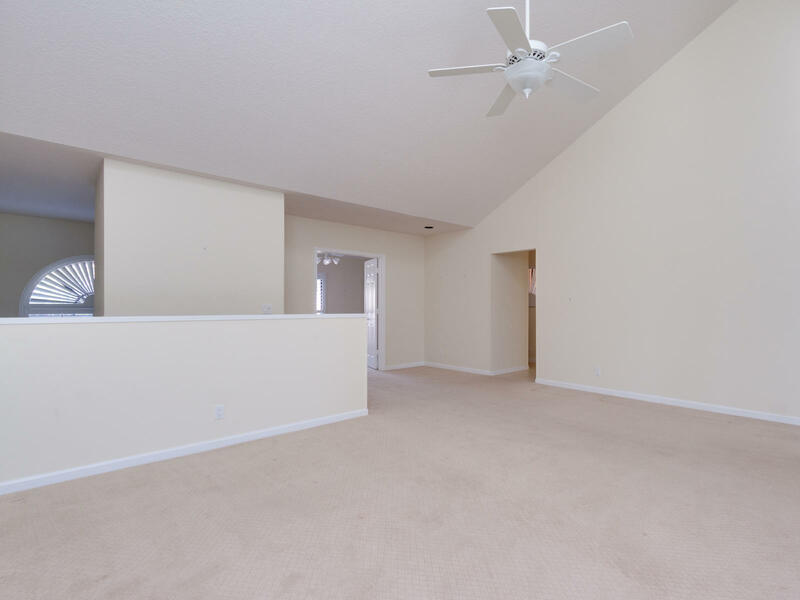 LIVING AREA PROVIDES FOR VAULTED SMOOTH CEILINGS, CROWN MOULDINGS AND AN ADJOINING GLASS ENCLOSED PATIO, GREAT FOR INDOOR-OUTDOOR ENTERTAINING. 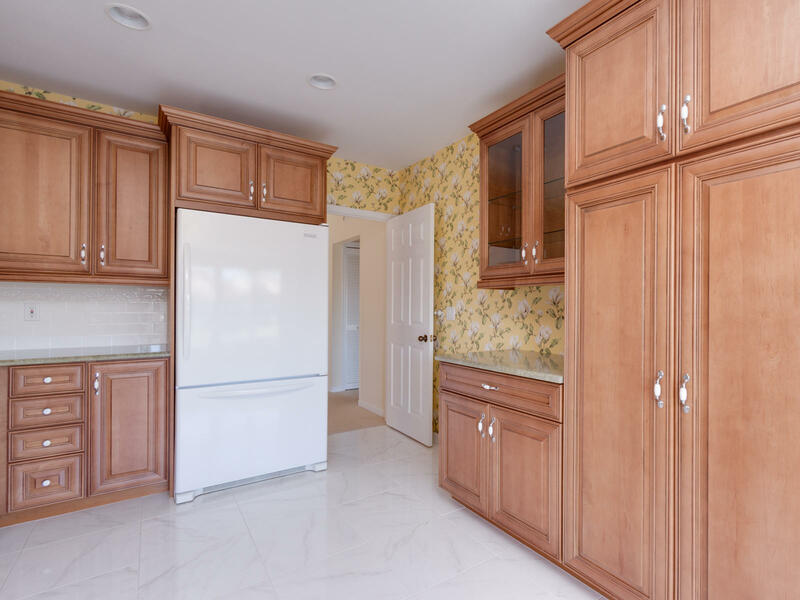 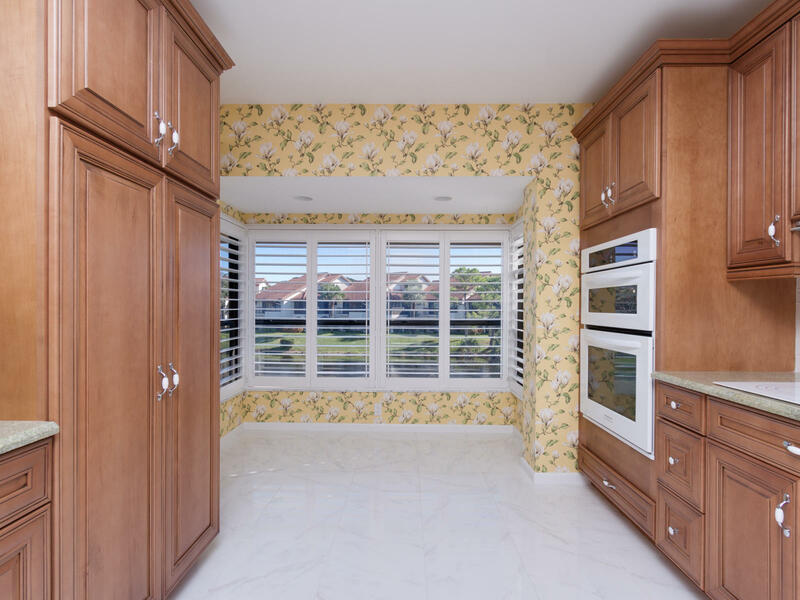 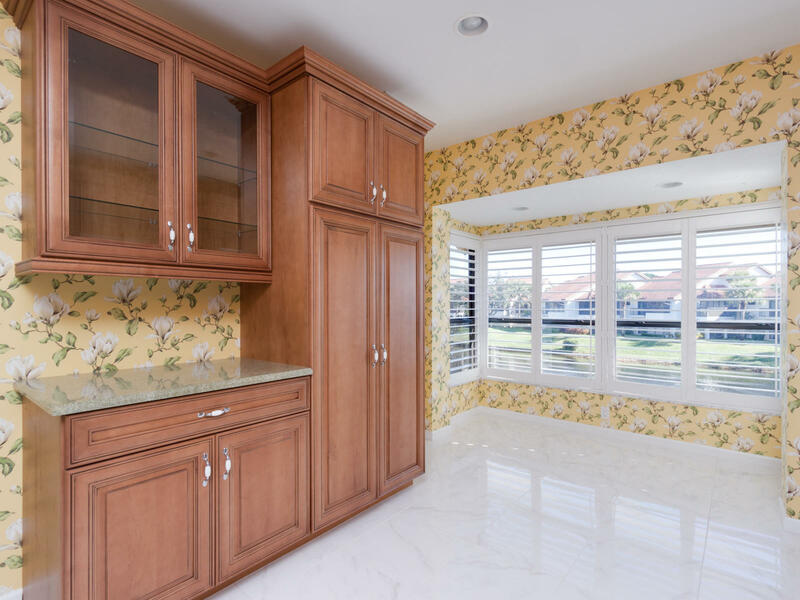 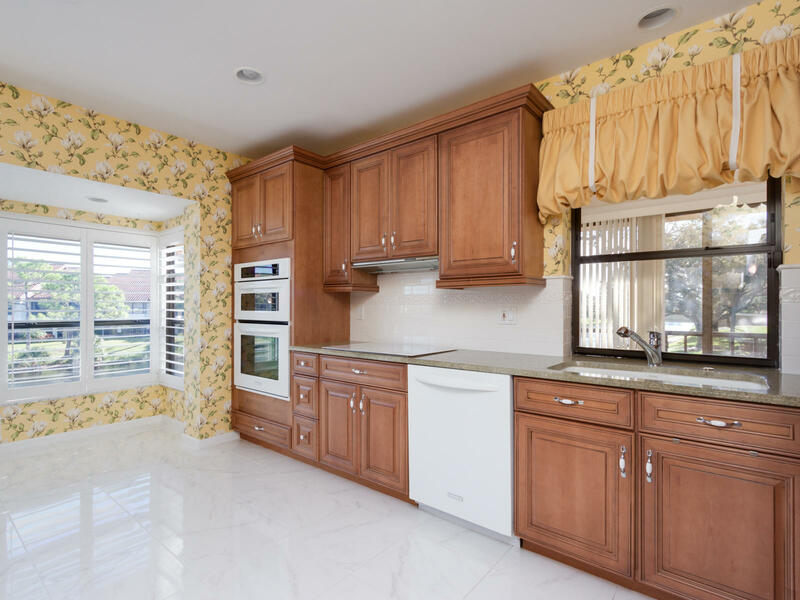 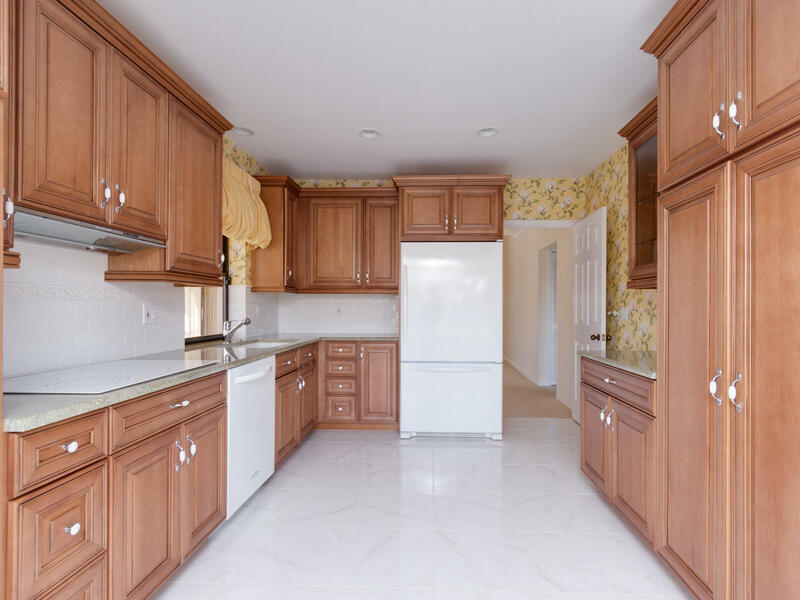 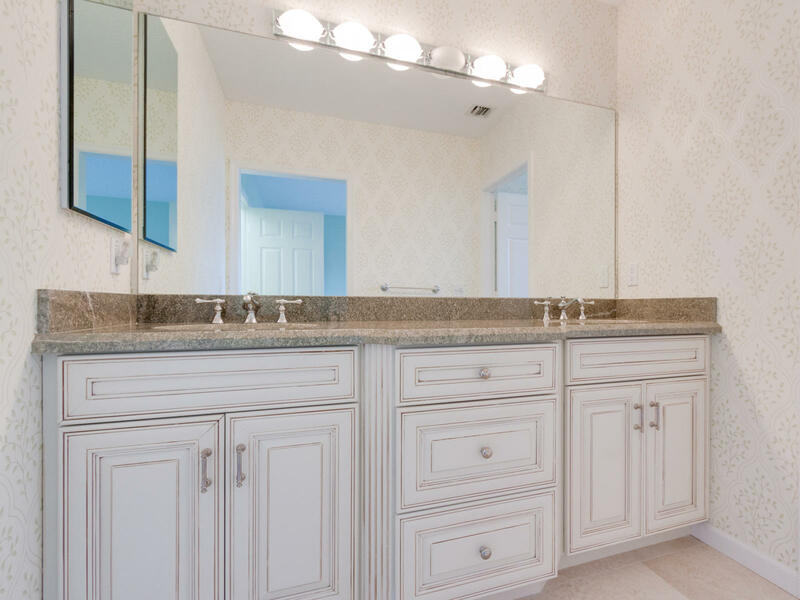 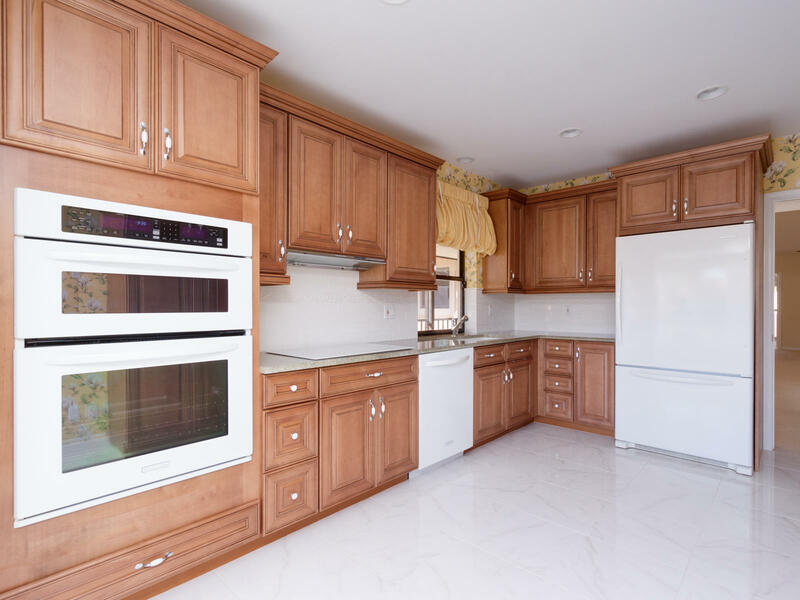 RENOVATED EAT-IN KITCHEN OFFERS CUSTOM CABINETRY, GRANITE COUNTER TOPS, UPDATED APPLIANCES, A DOUBLE WALL OVEN AND A CERAMIC COOKTOP, PORCELAIN TILE FLOORING, & A BREAKFAST NOOK WITH PLANTATION SHUTTERS. 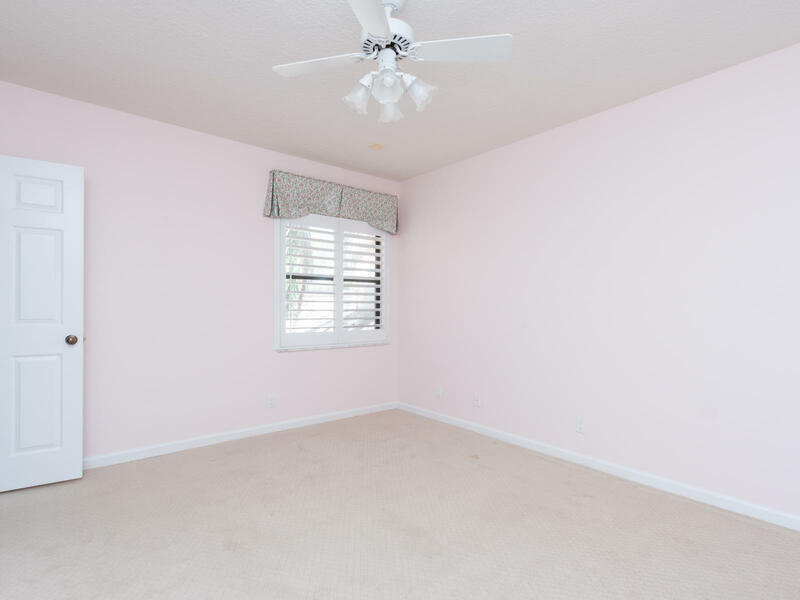 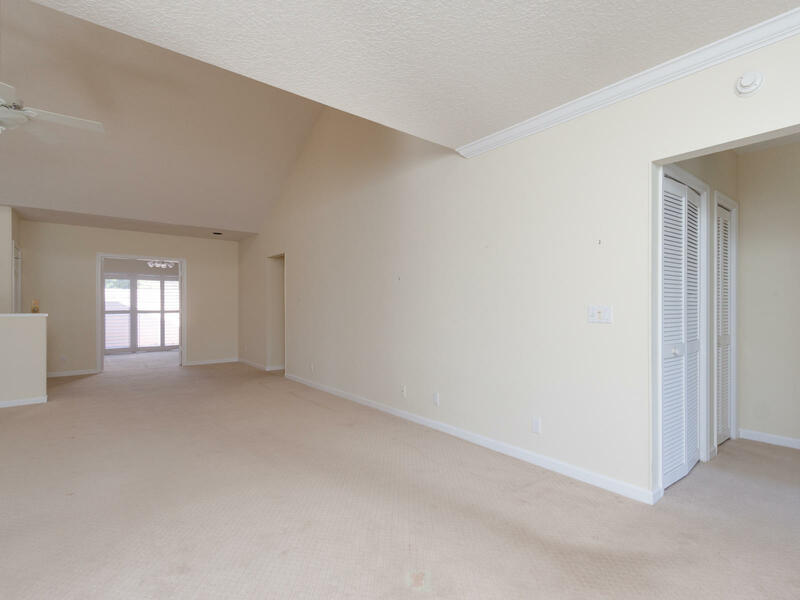 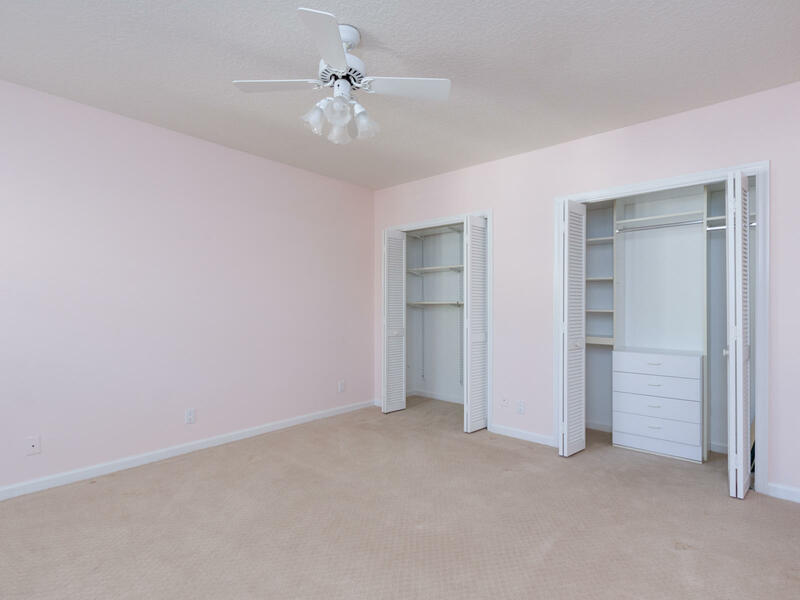 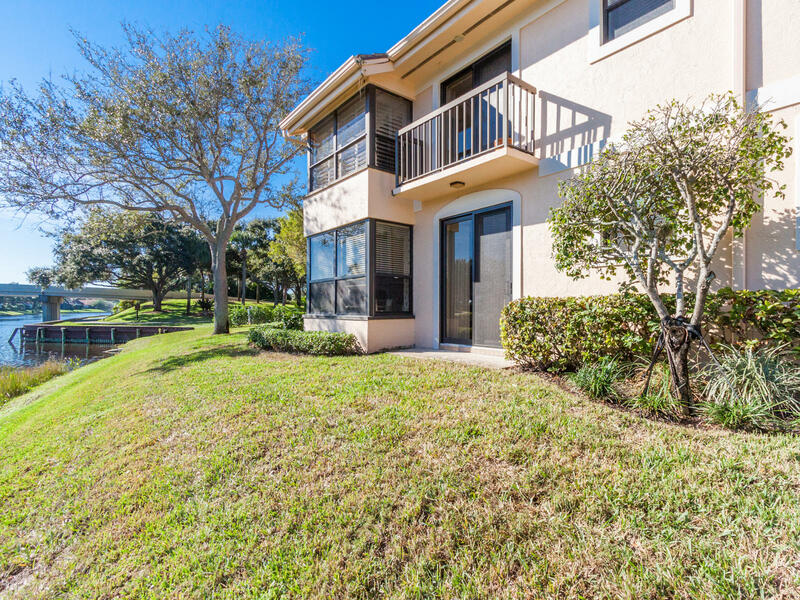 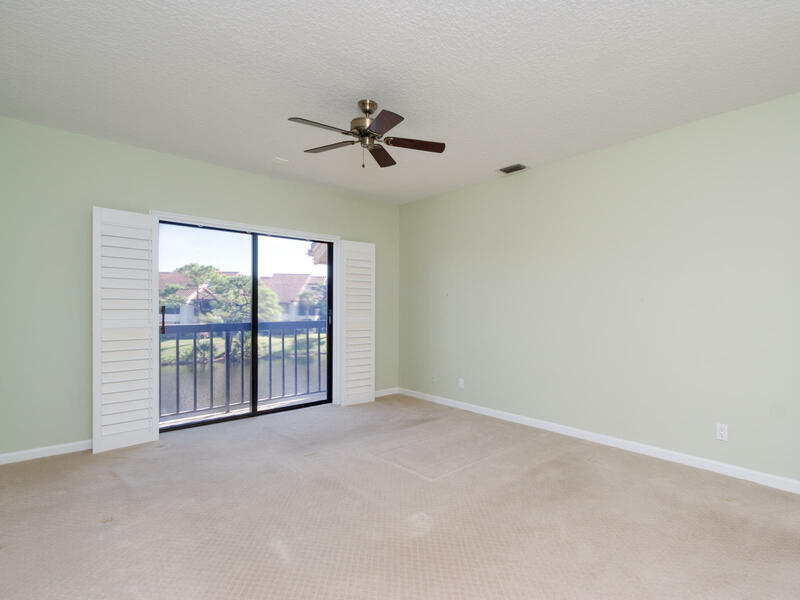 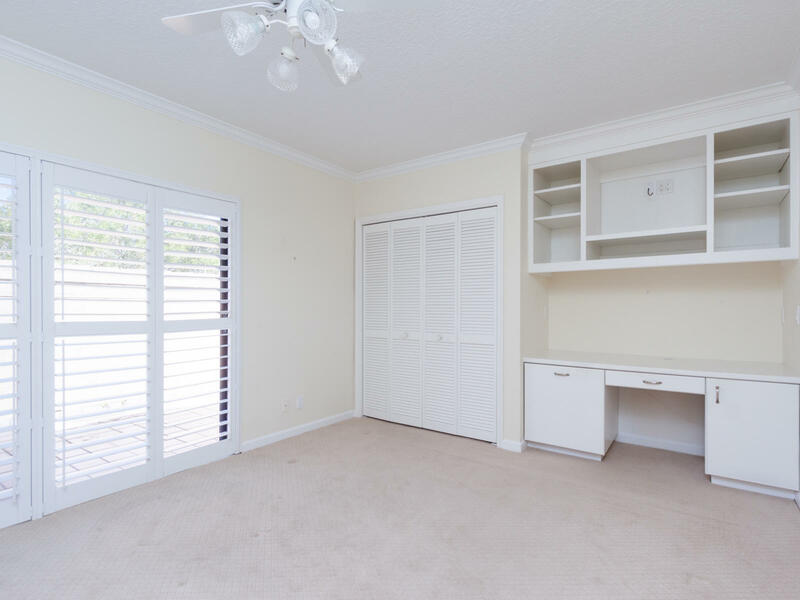 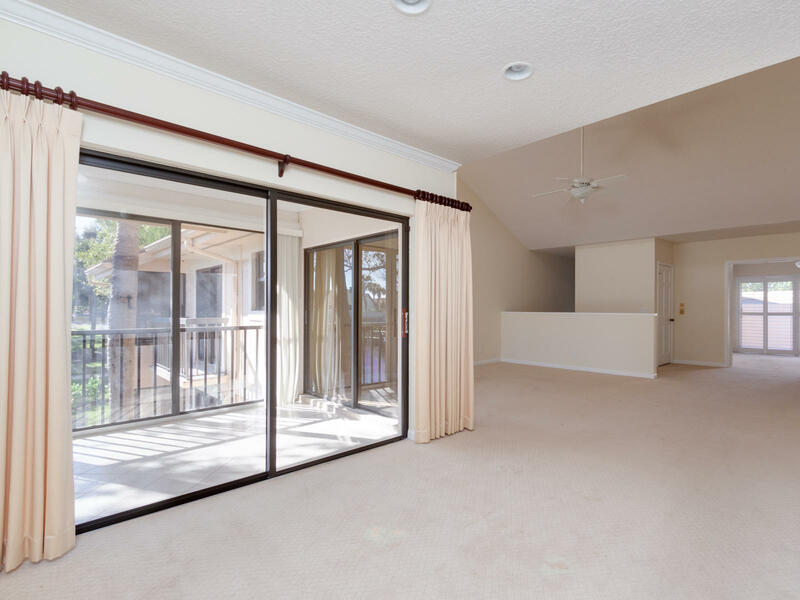 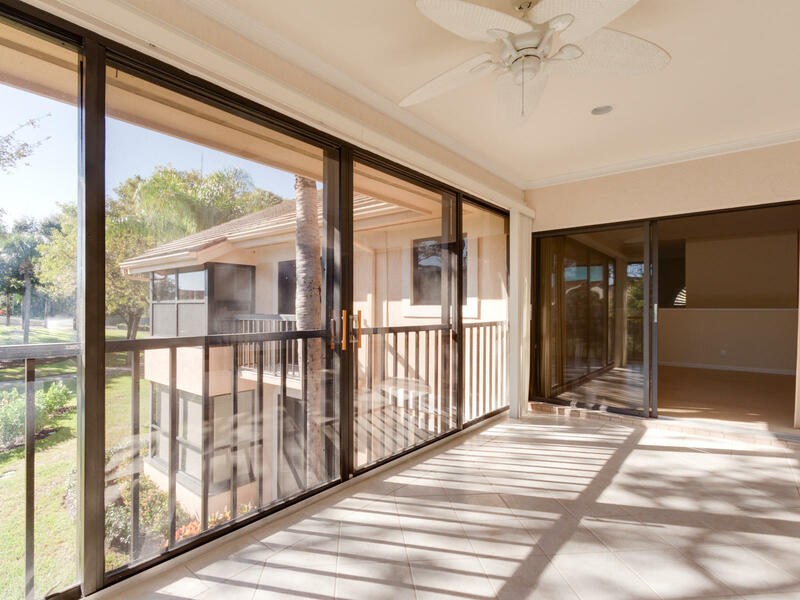 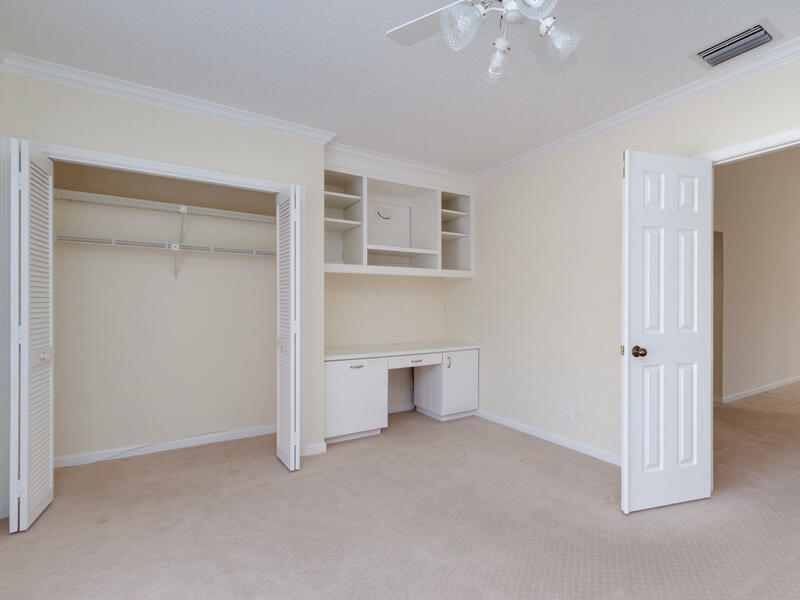 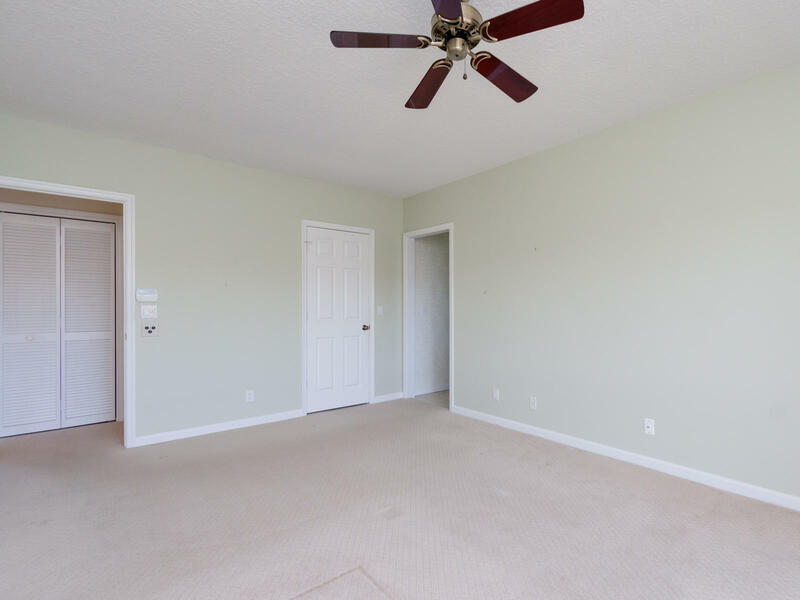 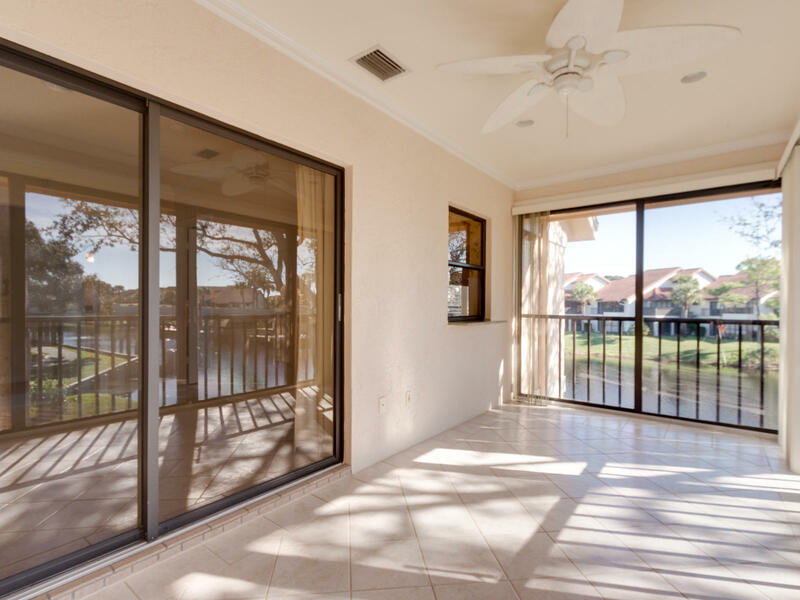 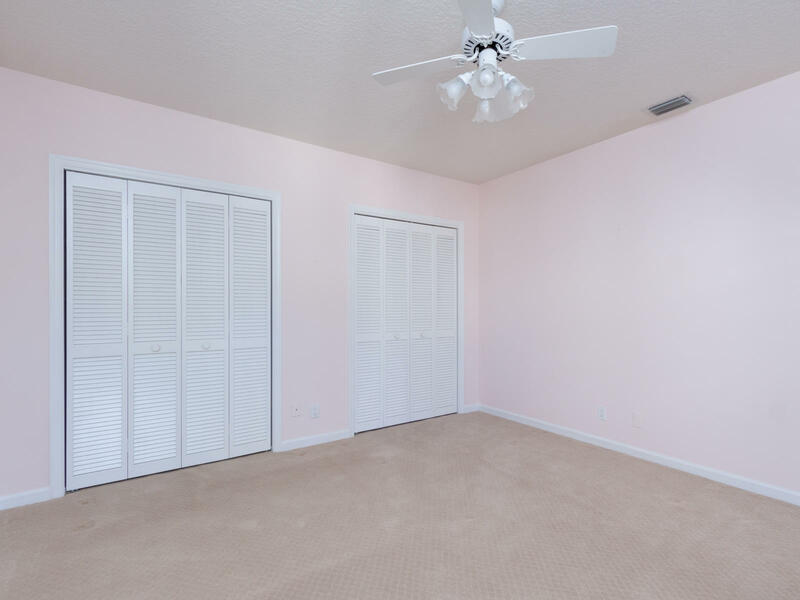 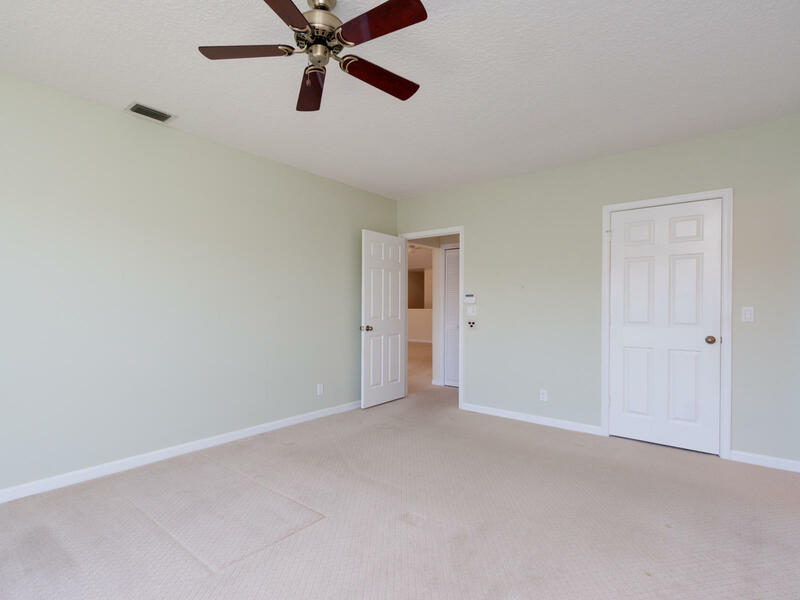 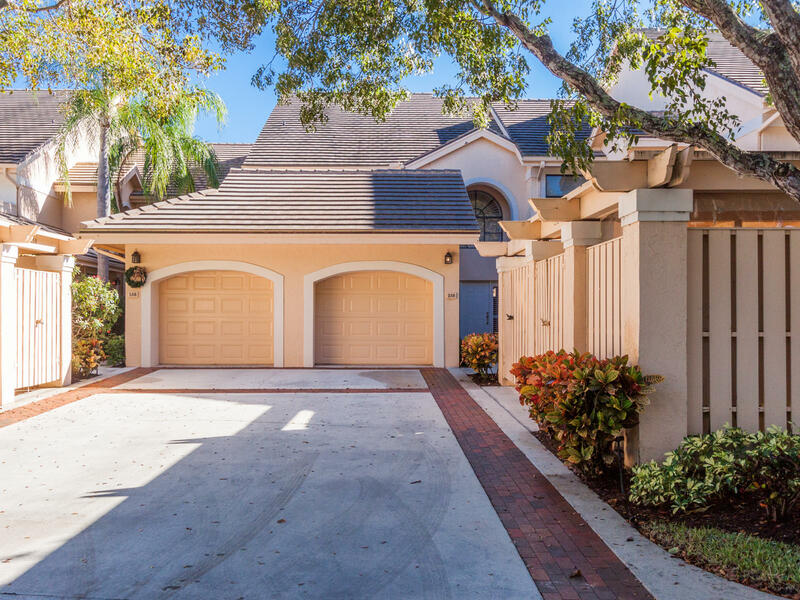 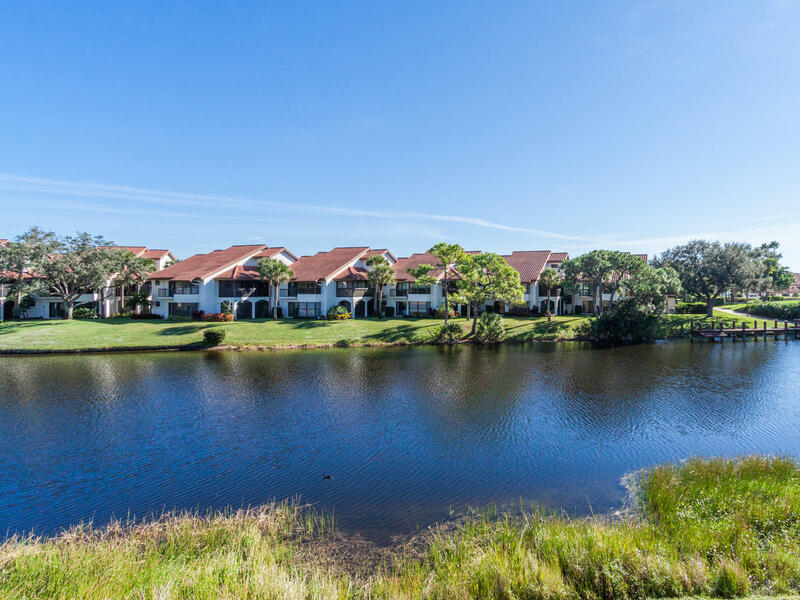 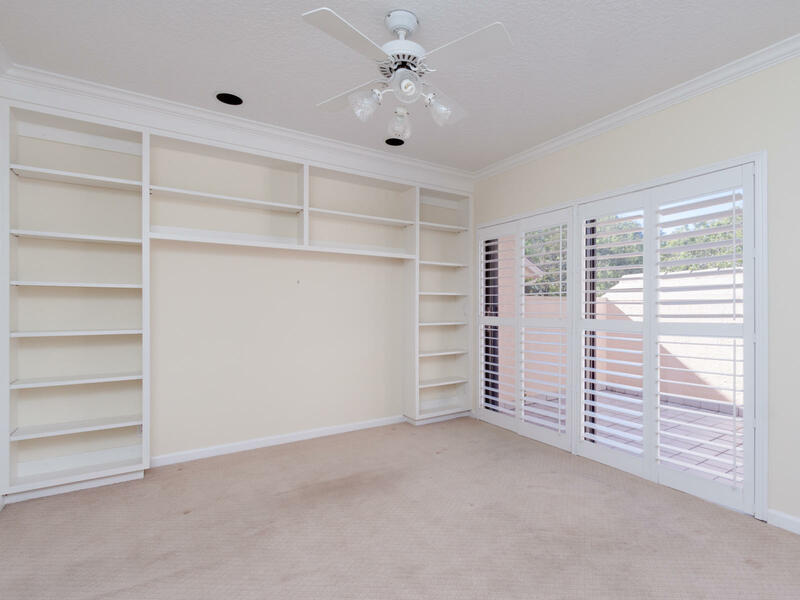 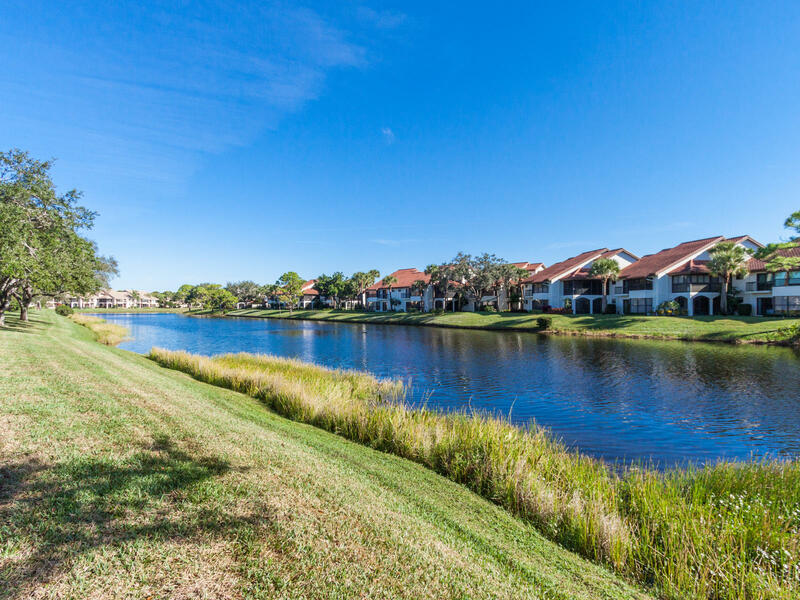 16000 West Bay Drive #258 located in Jupiter, FL is a condo with 3 bedrooms, 2 full baths and 0 half baths.The Condo at 16000 West Bay Drive #258 was built in 1990 in Jonathans Landing and offers a 1.5 car garage. 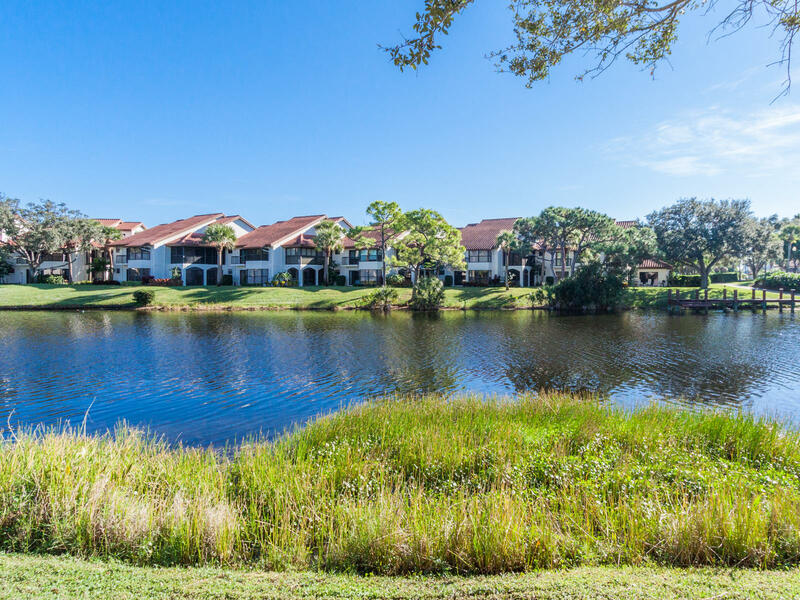 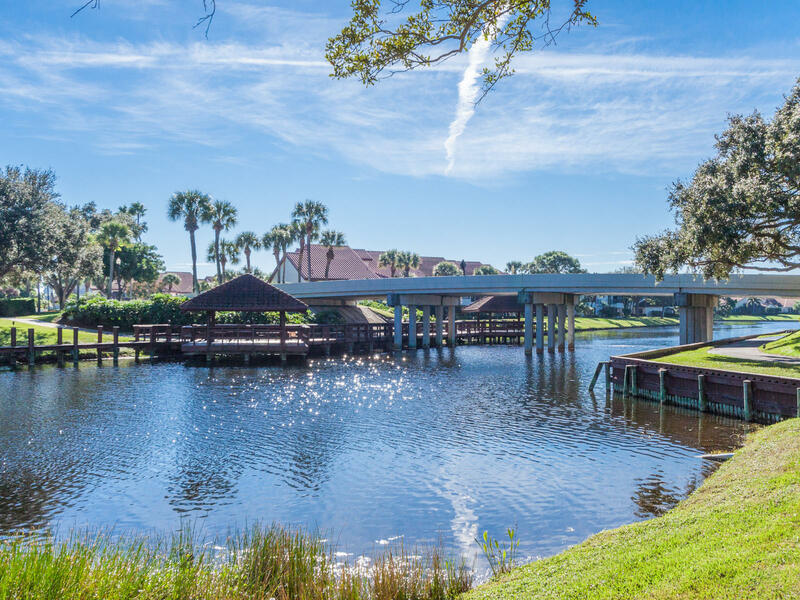 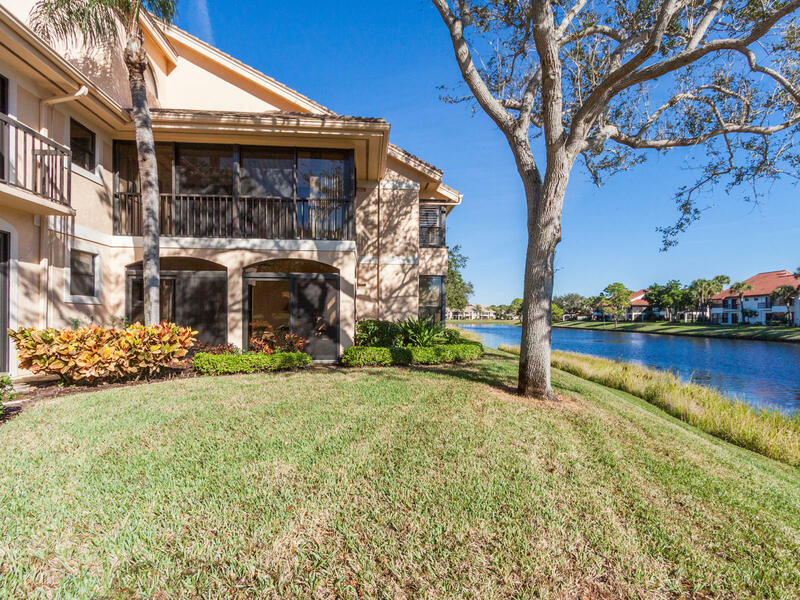 This Jonathans Landing Condo offers pool, golf course, boating, tennis, bike - jog, clubhouse, exercise room. 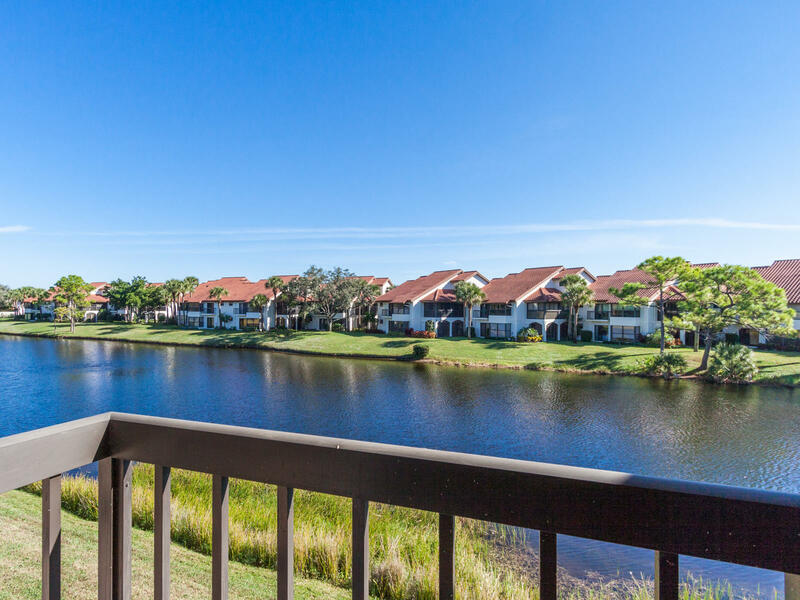 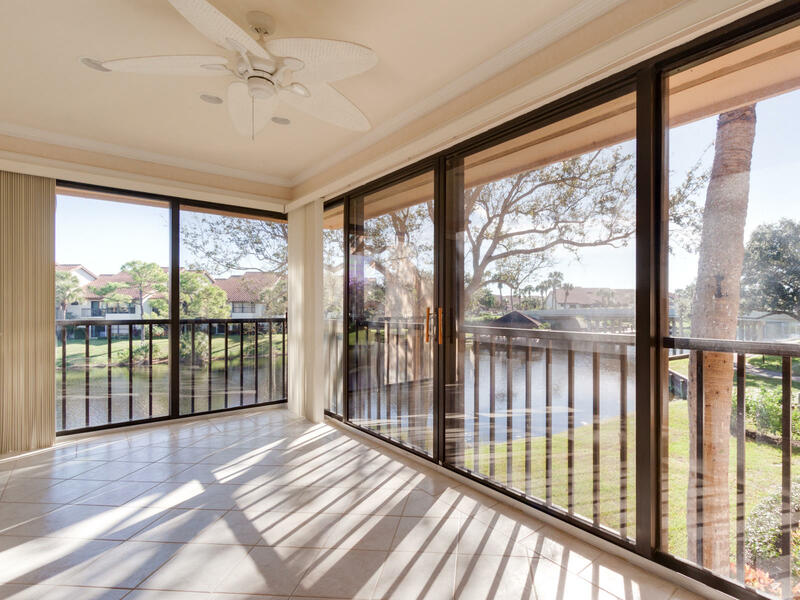 16000 West Bay Drive #258 Jupiter, Fl is currently listed for $489,000 under the MLS# RX-10493156. 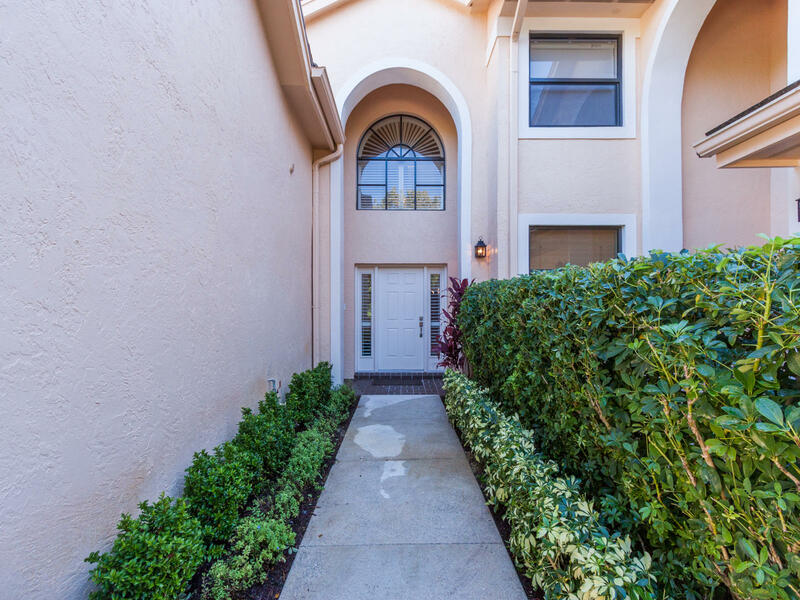 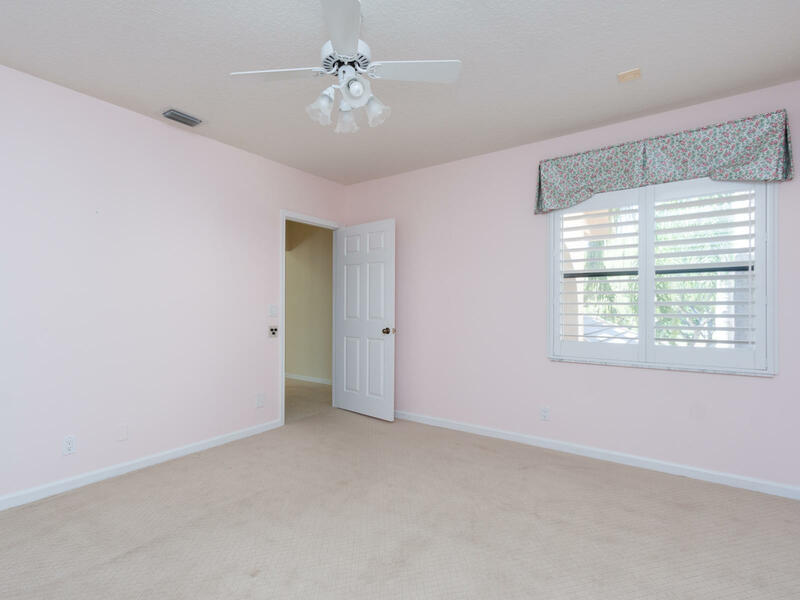 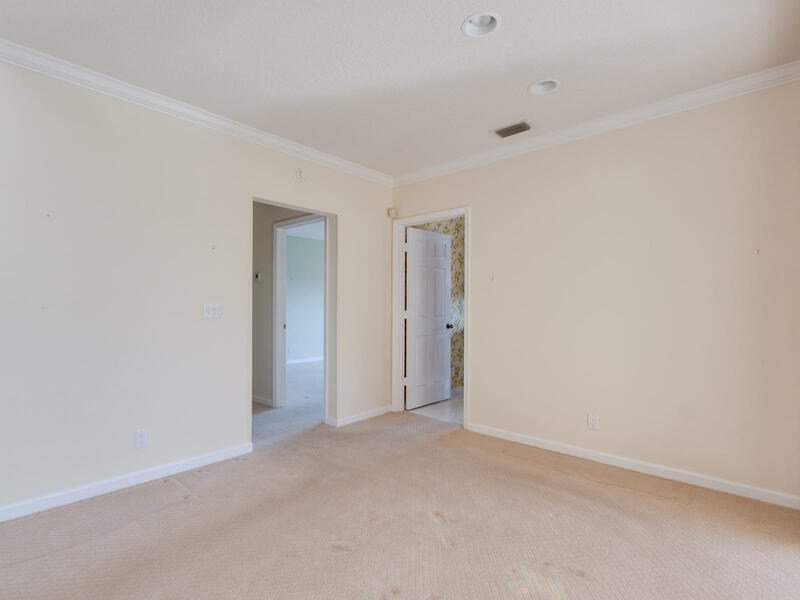 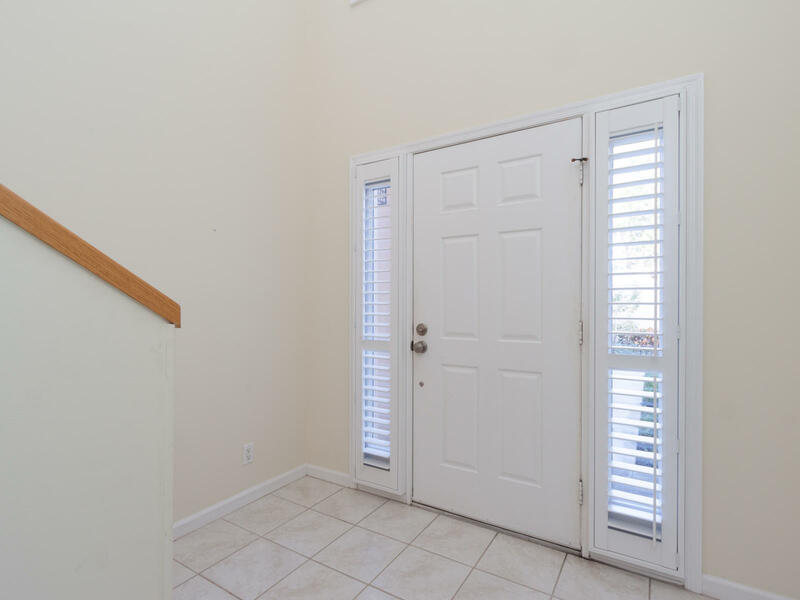 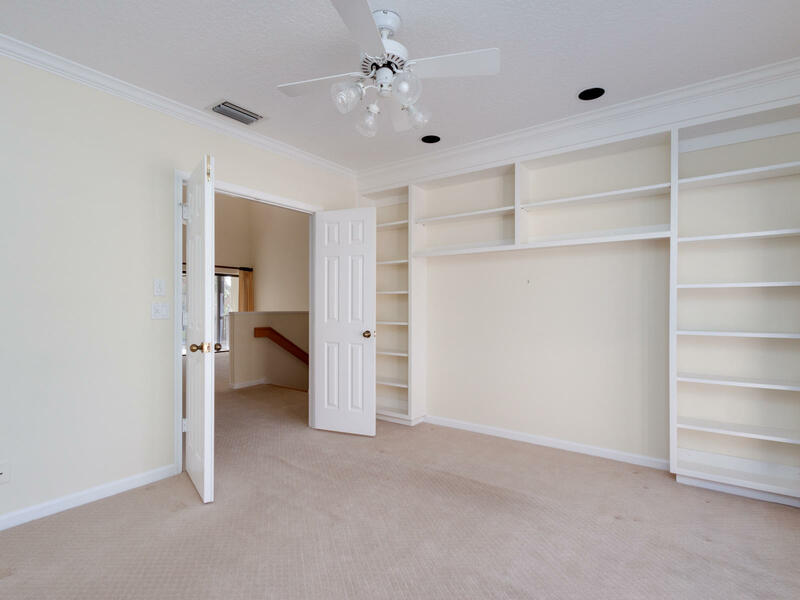 This Condo has been put on the Jupiter MLS system and currently has a status of PCH.